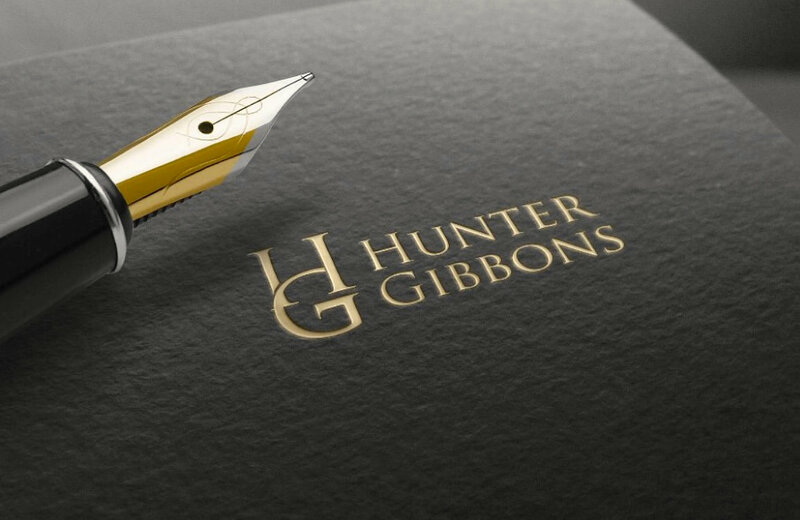 Hunter Gibbons provides you with high-quality service and vast expertise one comes to expect with a large company, but with the more direct, personable, and flexible feel of a small firm. 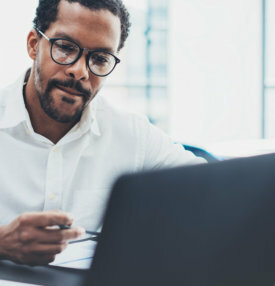 As a recognized leader in professional recruitment and staffing solutions, Hunter Gibbons assists companies of all sizes to find highly qualified professionals in technology, finance, accounting, engineering, and executive level management roles. 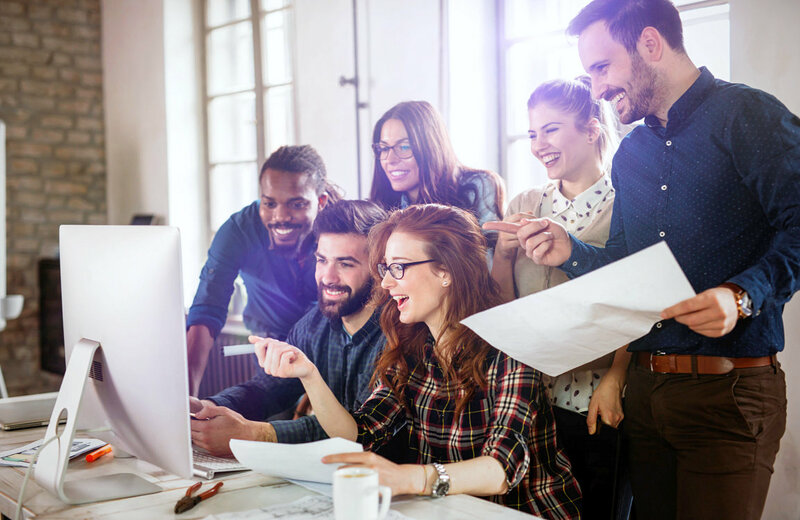 We can connect your company with skilled professionals that reflect both your corporate culture and the ideal traits that you are looking for to build your teams. Your company should search no further. 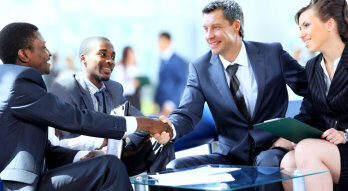 We are here and will help you find the right talent your company needs. Whether you are looking to recruit permanent, temporary, or temp-to-hire staff, our recruitment consultants are available and ready to assist. We look forward to working with you! 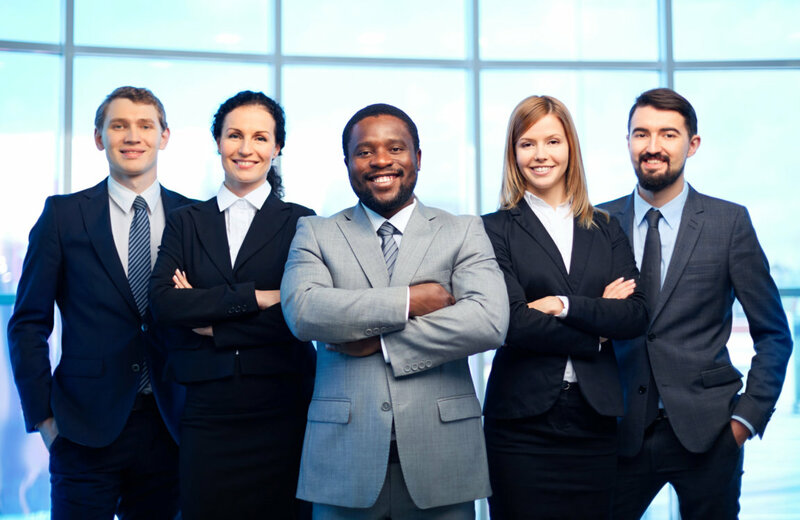 Our staffing expertise extends to a broad range of industries. 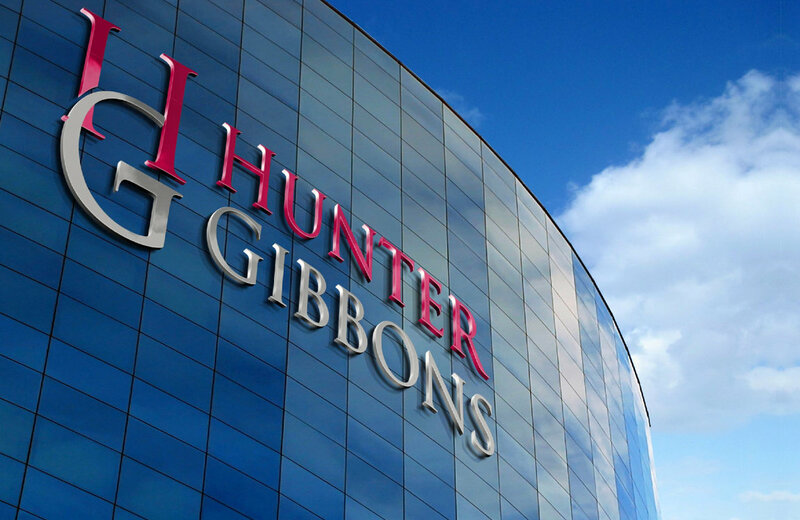 At Hunter Gibbons, our recruitment specialists connect employers with highly skilled job seekers. Experience the Hunter Gibbons advantage. Find out what we can do for your company and career today. Refer other job seekers and employers who are looking for quality placement and staffing services.